Vesuvius Media is a Canadian indie development company dedicated to providing high-quality games. To do this, our development team interacts with our players, openly discussing their ideas and valuing their opinion. This enables us to develop relevant and engaging game content while creating a welcoming game environment and a loyal game community. Player input helps shape the future of our games! 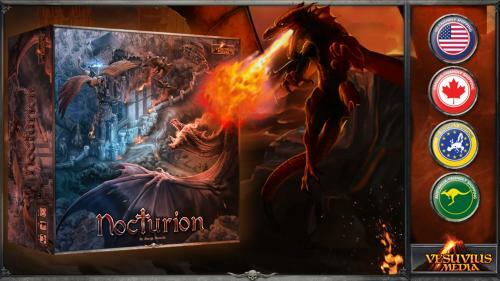 In 2014, Vesuvius Media's game community and fans funded the production of our second online game, Nocturion, through the crowdfunding site Indiegogo. 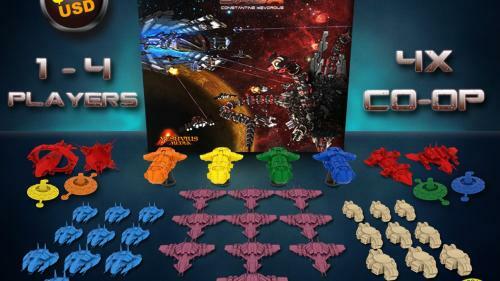 In November 2015, Centauri Saga The Board Game was successfully funded via Kickstarter, surpassing its goal and unlocking all stretch rewards. 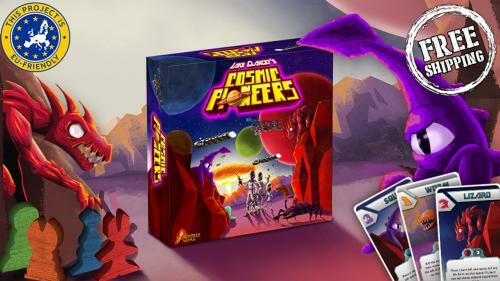 In May 2016, Cosmic Pioneers, Vesuvius Media's second board game was also successfully kickstarted! 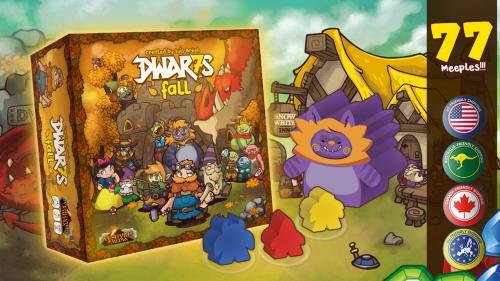 In November 2016, Dwar7s Fall, a super fun (and cute!) worker placement and area control board game was funded on Kickstarter with 1622 backers pledging $82,479! 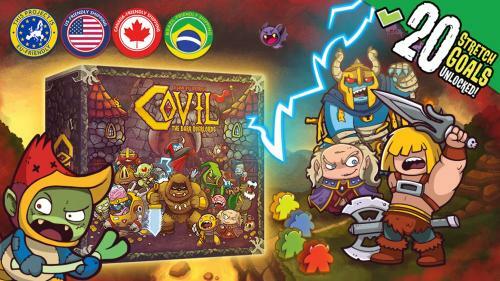 In April 2017, the Legacy expansion of Centauri Saga raised $94,163 with 1,238 backers and in July, Covil: The Dark Overlords raised $77,128 with 1,091 backers on Kickstarter. Vesuvius Media Ltd. was incorporated in Nova Scotia, Canada, in 2014, but our international development team has been working together since 2010. Our combined skills and experience include game design, development, story-telling, music composition, graphics (2.5D with 3D models), public relations, marketing, crowdfunding, extreme mathematics, and more! The award-winning worker placement game for 2 to 7 players is back with a Collector's Edition, a cool Expansion and a Big Box! 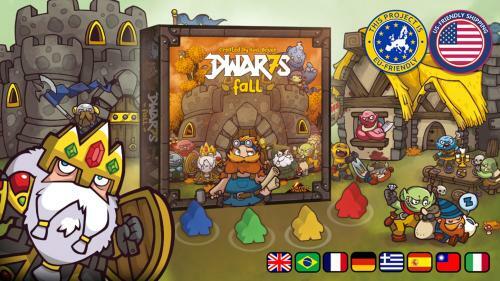 A hand-building, worker placement, resource management game with tower defense elements for 1 to 4 players. A Sci-fi, 4X, Co-op, LEGACY adventure board game for 1 to 4 players. Super fun worker placement, area control game! 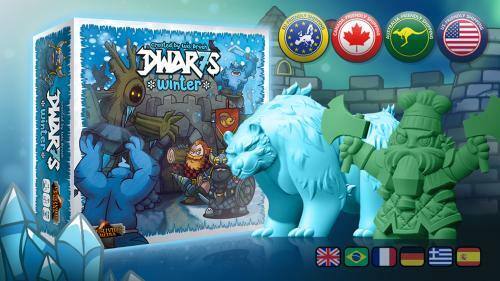 Build a mighty Kingdom and get ready because the winter is coming! Sci-fi area control board game for 2 to 4 players with a unique drafting setup mechanism for unlimited replayability! 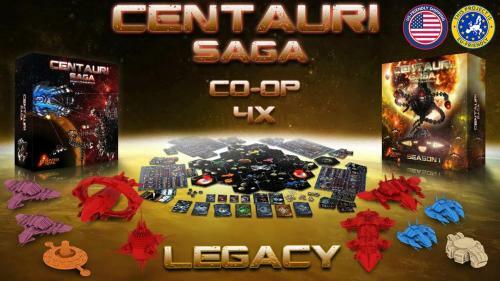 Centauri Saga is a Sci-fi, 4X, Co-op adventure board game for 1 to 4 players based on the successful browser game "Universe Online"